Dentures and partials are extremely popular and technology has made them an affordable, effective option for many patients with one or more missing teeth. 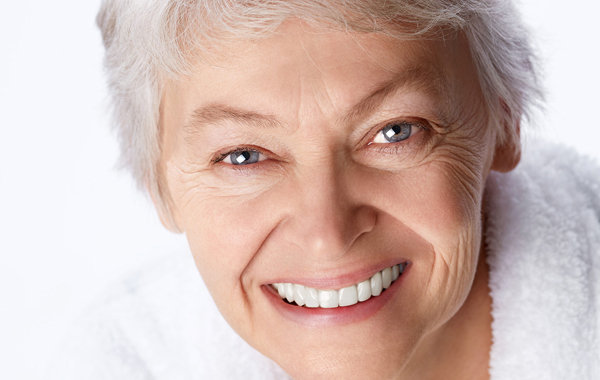 A denture is a removable appliance for missing teeth and surrounding tissue. New advances have made these dental appliances more comfortable and durable than ever before. With today’s technology, dentures are created to look natural in appearance and give the impression of a beautiful smile. If your teeth have reached the point where you are considering dentures, we invite you to come in for a complimentary consultation. We will do an assessment of your condition and give you options tailored to your individual needs.